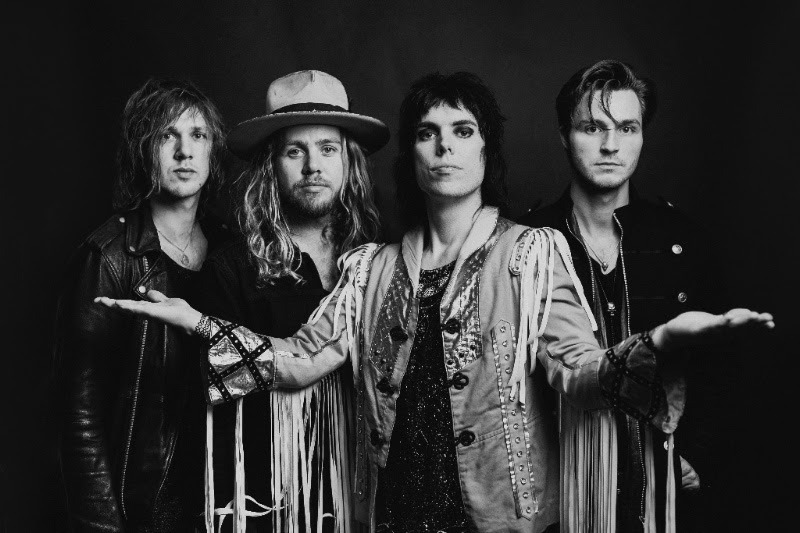 British glam-rock sensations The Struts have announced the release of their new album,YOUNG&DANGEROUS, out October 26th via Polydor Records. The band have also released a brand new track, ‘Bulletproof Baby’, the latest to be taken from the upcoming album, as well as announcing a UK headline tour in February. Tickets will be available here from 9am on Friday 21st September. 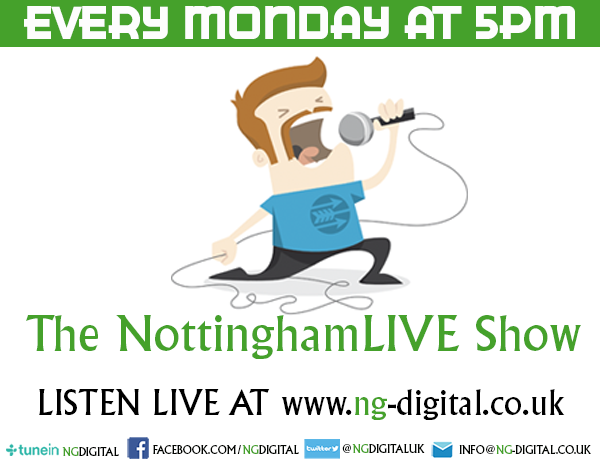 Music – Razorlight return from 10 year hiatus with the release of four new singles Music – History making US rock band comes to Nottingham, 2nd October Music – THE AMERICANS – UK Support Dates with St Paul and The Broken Bones Music – HOBO JOHNSON & THE LOVEMAKERS ANNOUNCE UK TOUR FOR 2019!